A disgussion about anime boxing. See images, and chat about anime boxing related things! Welcome to the Anime Boxing Blog! This is the first official launch of the blog of Anime Boxing. Later a website will launch but first I’d like to ask what kind of interest there is for anime boxing! 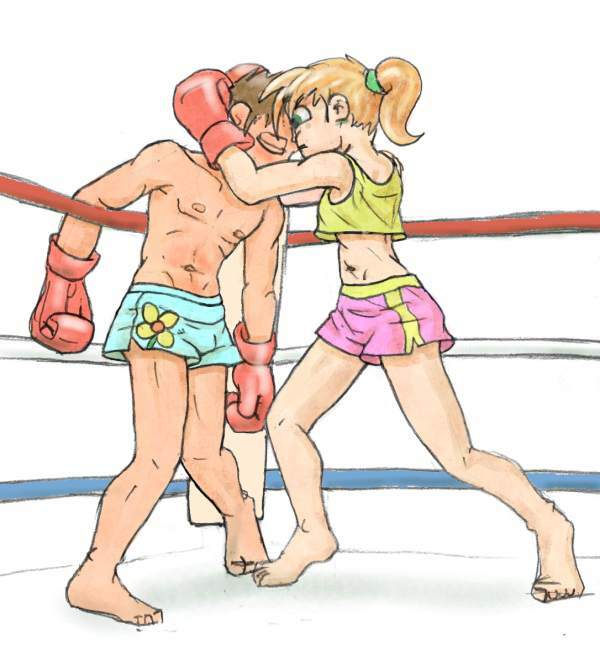 You will soon see original anime character in boxing gear and in cute poses as well. So, start sharing yoru comments, mention what kind of anime pictured you’d like to see! Also tell the world why you like anime characters in a boxing theme. This entry was posted on Sunday, October 19th, 2008 at 06:30 and is filed under News. You can follow any responses to this entry through the RSS 2.0 feed. You can leave a response, or trackback from your own site.